Main Squeeze, headed by Jason McCook applies the quick-service, food truck concept, except that it sells juices, rather than food. “One of the things I’ve always wanted to do was to create and dream,” says marketer turned entrepreneur, Jason McCook. 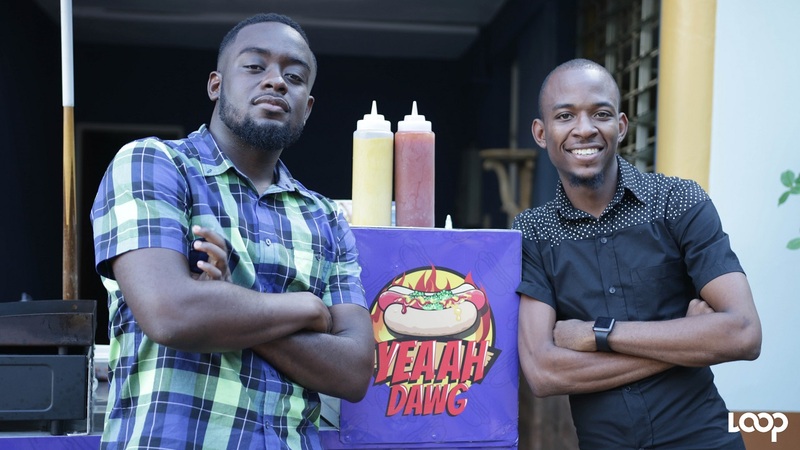 It was that attitude, coupled with seeing a demand for naturally blended juices, which led the Jamaica College old boy to set up his business, ‘Main Squeeze’. 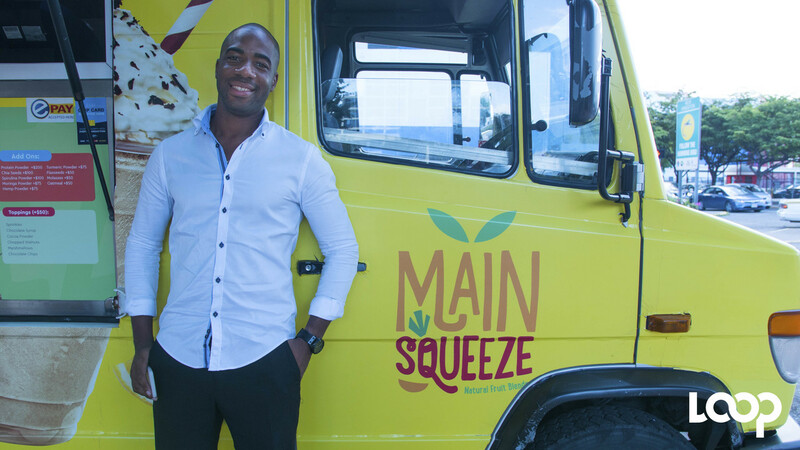 Main Squeeze applies the quick-service, food truck concept, except that it sells juices, rather than food. Among the beverages offered are protein shakes, milkshakes, smoothies and pressed juices. Since setting up shop on Knutstford Boulevard in New Kingston last November, McCook says Main Squeeze has surpassed his expectations, with heavy traffic from varying customers in the busy business district. 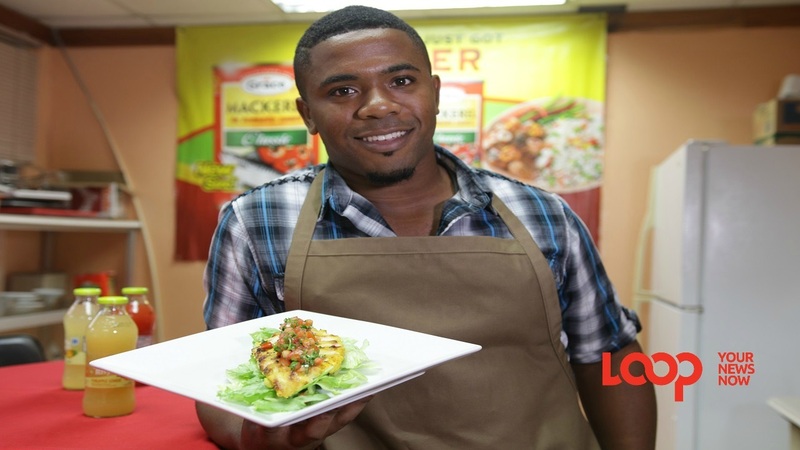 Apart from the now trendy concept among Jamaicans to seek out healthy alternatives, McCook believes the application of his marketing skills through the general presentation of the truck has contributed to the customner interest. 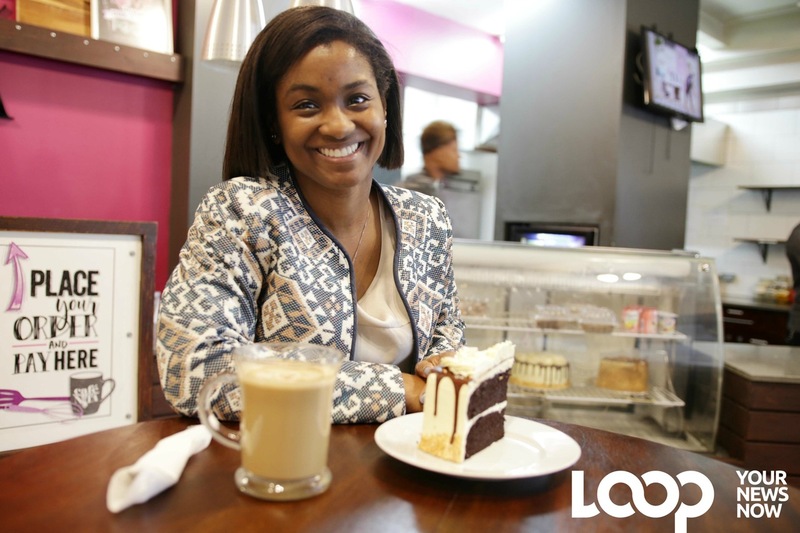 “People overall, the taxi men, the security officers, bankers, call centre workers, everybody, from whichever walks of life, are into the healthy options,” McCook told Young People in Business. He has plans to take Main Squeeze to other parishes, and one day, to set up a store front. But in the meantime, he is testing new flavours, including Jamaican blends, to put to market as early as this summer. Check out McCook's Main Squeeze in the video edited by Richard Baker.